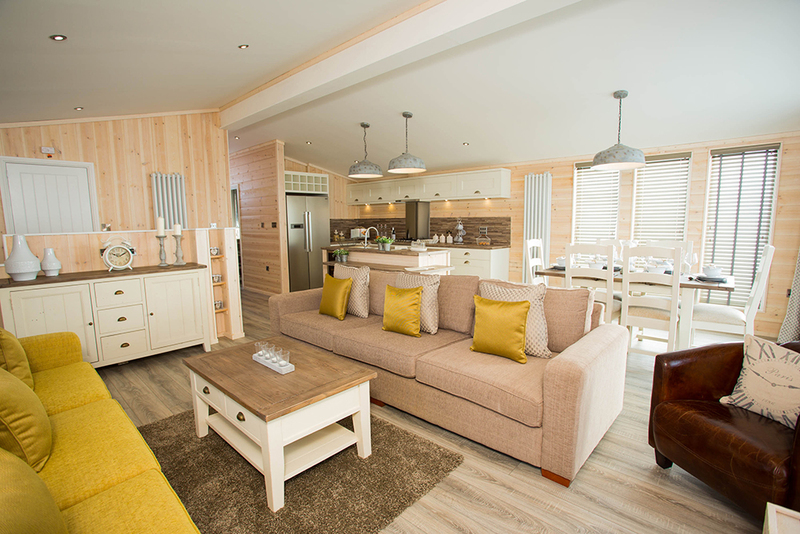 Luxury Lodge Spotlight – The Oyster Catcher at Silver Bay Holiday Village. In the first of our Luxury Lodge Spotlight series, we introduce The Oyster Catcher. An integral part of the Silver Bay holiday-home experience is benefiting from the very best of opulent, modern architectural design. We’re always on the lookout for eye-catching, luxurious holiday properties that our homeowners will adore, which is why we’re introducing four brand new lodges for 2017. The Oyster Catcher, The Lookout, The Beachcomber and The Vista are our newest properties that have been chosen to compliment the bespoke collection of holiday homes available at our coastal retreat. 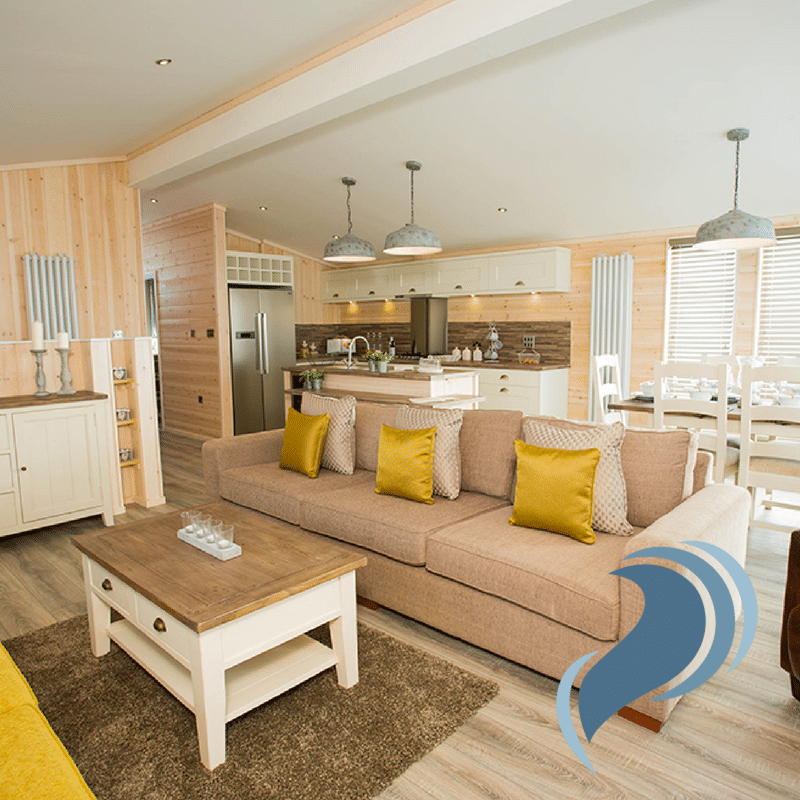 If you’ve been exploring the idea of buying a property here at Silver Bay, these lodges are sure to capture your attention. Featuring the very latest in modern lodge design, they’re a marvel to be delighted at. The first property in this series that we’re going to get up, close and personal with is the captivating Oyster Catcher lodge. Open plan living is the epitome of the Oyster Catcher. This monumental tribute to modern lodge design will take your breath away, and will capture the hearts of people in its presence. Rugged timber walls matched perfectly with the white-washed decor, give the property a light and spacious feel, both welcoming and open at the same time. The subtle green furnishings are cleverly complimented by the modern distressed wood that enables homeowners to feel close to nature – benefiting from the refreshing and comfortable aura of the outdoors. It’s the perfect place to socialise with friends and family, as well as the ideal retreat to settle down with a good book or film. The Oyster Catcher will quickly become your holiday home away from home, feeling comfortable yet luxurious. The chic kitchen very much tells tales of modern country decor. 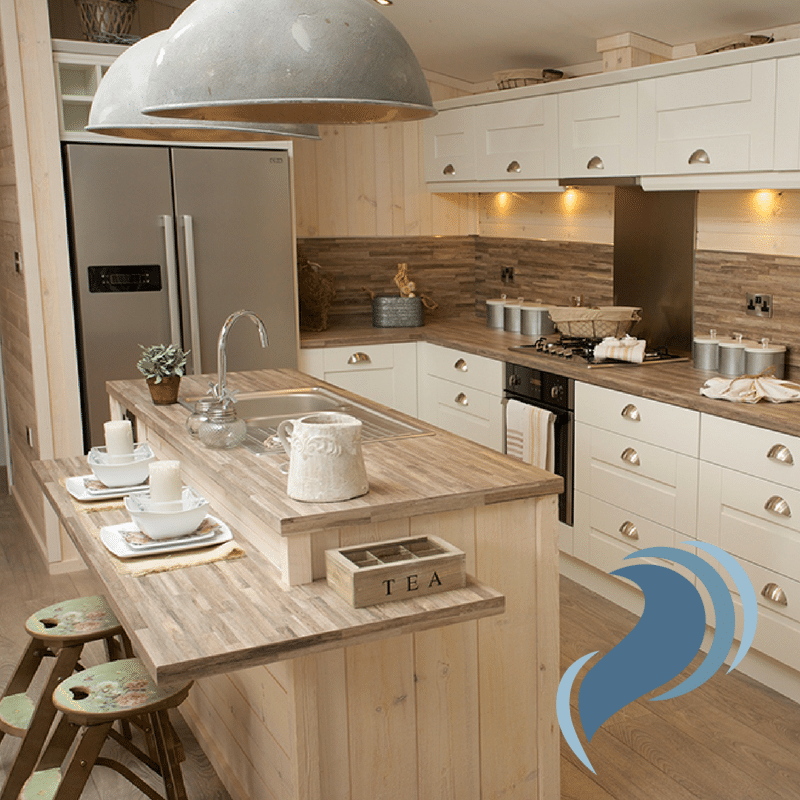 Fully-equipped and roomy, it’s the ideal place to cook up a storm after a day by the beach. There’s cabinet space galore, providing room for all of your holiday home kitchen essentials, and it flows gracefully into the adjoining dining space – where many happy dinner time memories are just waiting to be made. There’s even a stunning breakfast bar, the perfect place to fuel the little ones before sending them out on a Busy Bayers activity! The sandy laminated feature floor from the living room, kitchen and diner also flows further into the lodge. 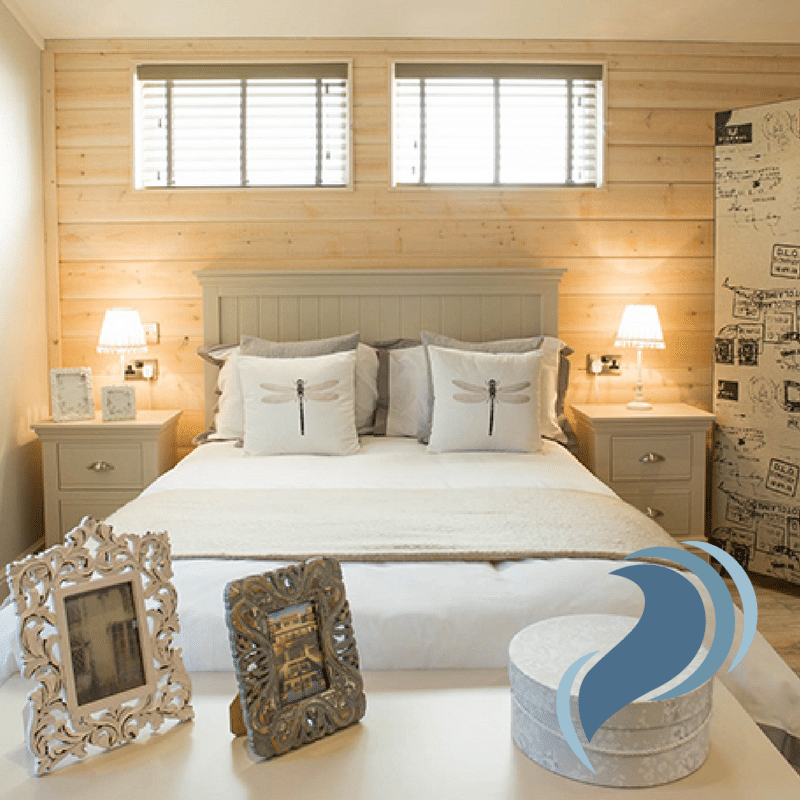 The master bedroom of this bespoke holiday lodge is brimming with grandeur, and the double bed covered with soft, sumptuous sheets, is perfect for a relaxing night’s sleep. The master also features a luxury ensuite where the rustic wooden tones of this property continue, offering a luxury log cabin feel to Oyster Catcher owners. The second bedroom is a delight that the children will adore. The funky bunk beds are a great place for them to set up a den and live out their wildest playtimes, and they’ll while away the hours entertaining themselves in this versatile space that will keep everyone happy. 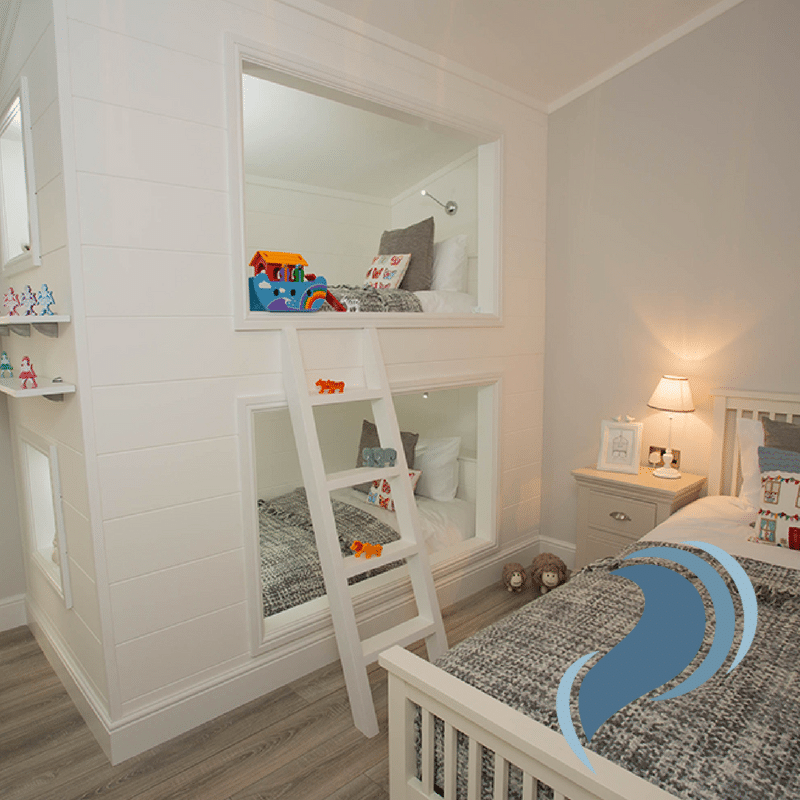 The Oyster Catcher is available in both two or three bedrooms, so rest assured there’ll be plenty of room for the entire family! The luxury that ebbs and flows across the property also blends effortlessly into the sanctuary of the bathroom. Feel like a king or queen as you relax in the free-standing bath tub, life’s problems drifting away with the calming steam and bath bubbles. The contemporary grey wall colour scheme in this space is stylish and will evoke the same sense of relaxation and sophistication you would have visiting a private spa. 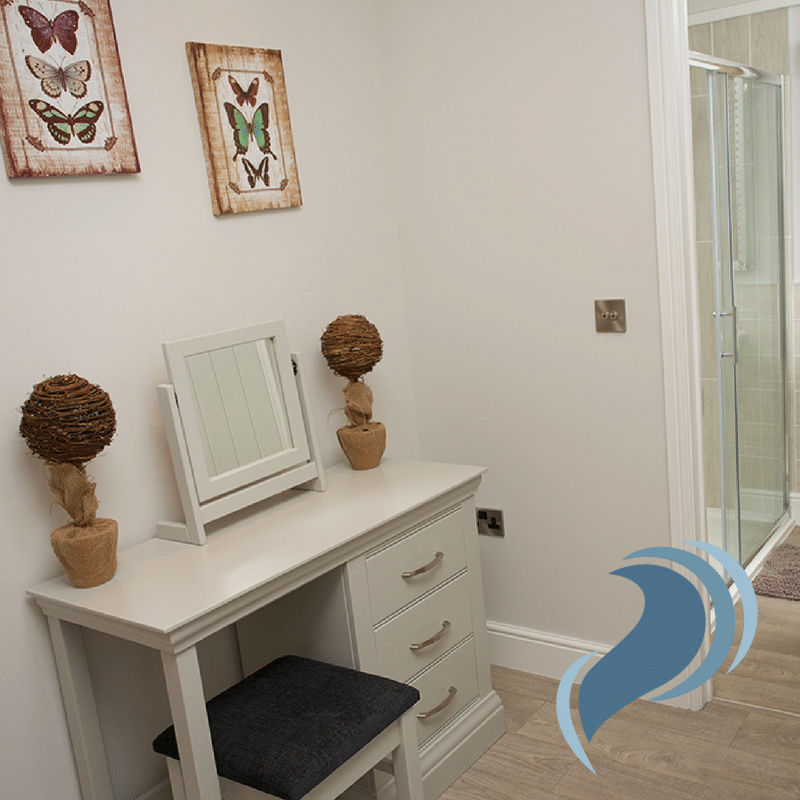 The bespoke bathroom suite of the Oyster Catcher will leave both friends and family undoubtedly envious. 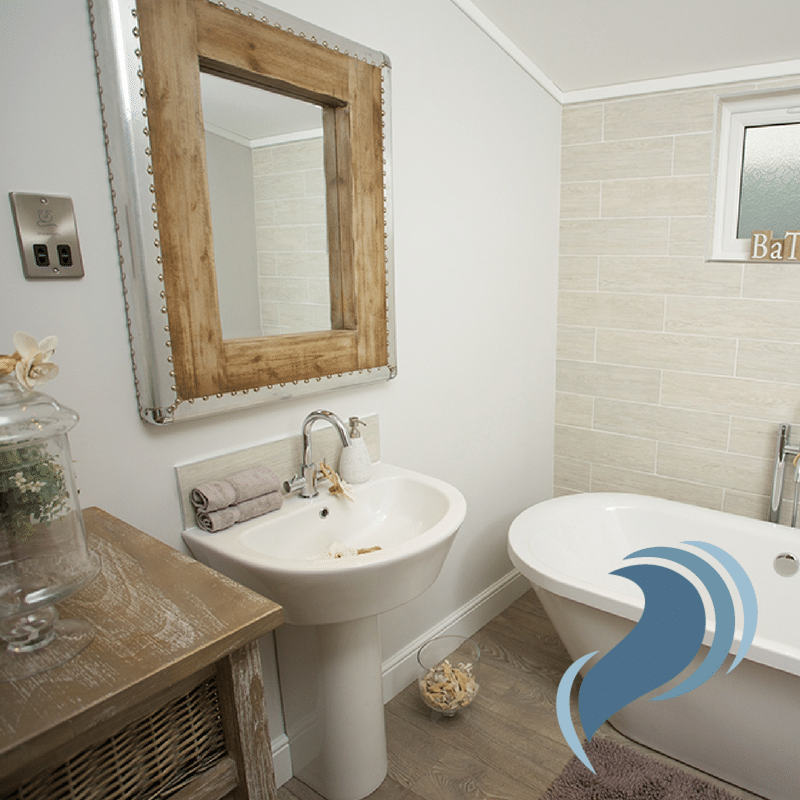 You won’t want to leave your tub after spending some time in the Oyster Catcher bathroom. 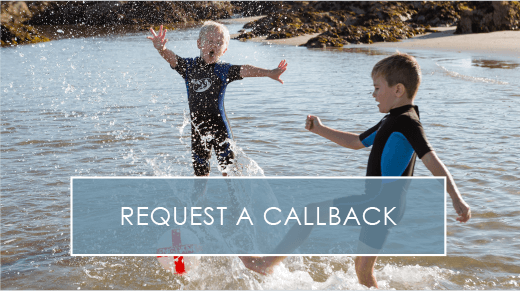 If you’re looking to discover more about lodge ownership at Silver Bay Holiday Village, don’t hesitate to call. 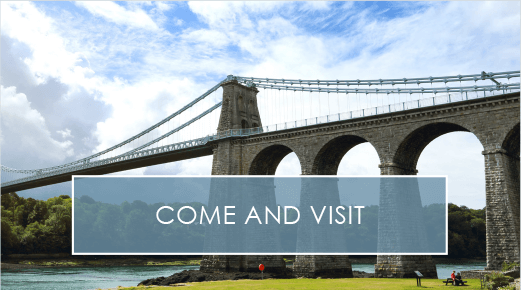 Our friendly team are on hand to answer any questions or queries you may have about purchasing your very own blissful retreat here on the Anglesey coast. 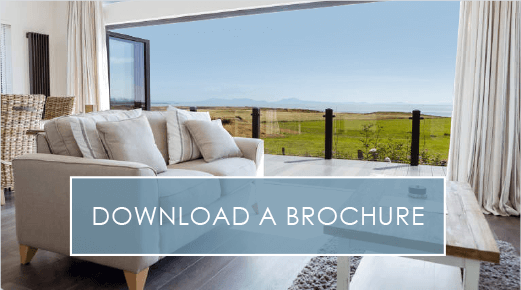 If you want to find out more, view our online eBrochure. There’s extra information about our award-winning beach, our multi-million leisure development and also our brand new dining experience, The Deck House. Make 2017 the year that you start really experiencing the luxury life can offer. 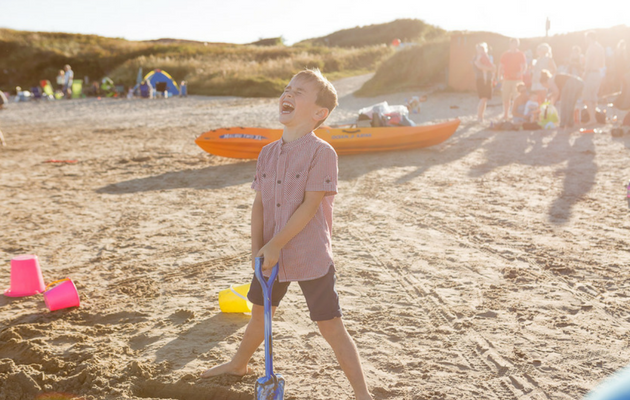 Gift your family the holiday home they deserve at Silver Bay Holiday Village.